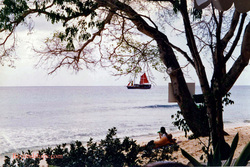 Barbados is one of the most popular cruise destinations in the Caribbean. It is a pretty island with beautiful beaches and scenery. It has been developed so that it offers a variety of things for visitors to do but not so much as to lose its charm. The eastern-most of the Caribbean Islands, Barbados is also one of the southern-most islands visited routinely by cruise ships sailing from Florida. It also acts as a home port and port of embarkation in the winter for cruise ships serving primarily the British and European markets. Barbados became an independent nation in 1966. However, it remains a member of the Commonwealth and Queen Elizabeth II of the United Kingdom is also the monarch of Barbados. 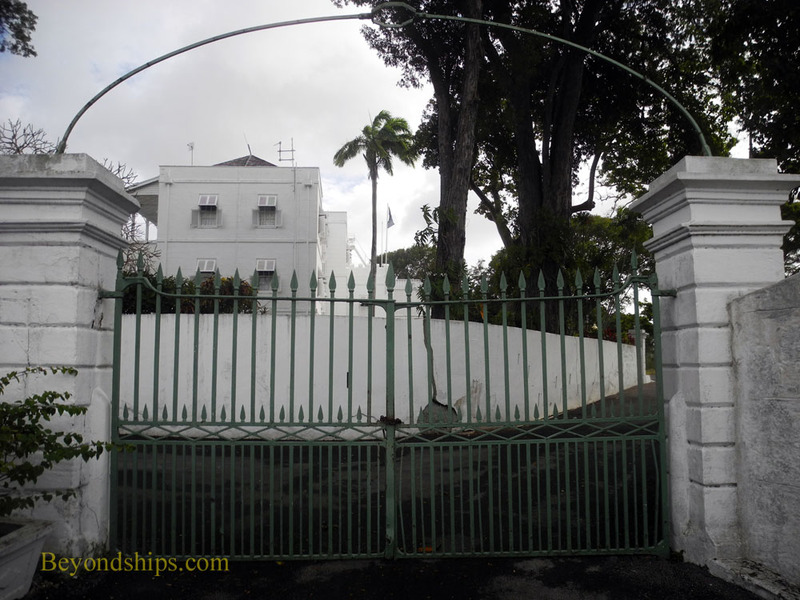 She is represented on the island by a governor-general. But, as a practical matter, the government is headed by the prime minister. Parliament has two houses, the elected General Assembly and the Senate, whose members are appointed by the prime minister, the leader of the opposition and by the governor-general. One of the more prosperous nations in the Caribbean, the Barbadian economy centers around tourism, offshore financial services, and light industry. 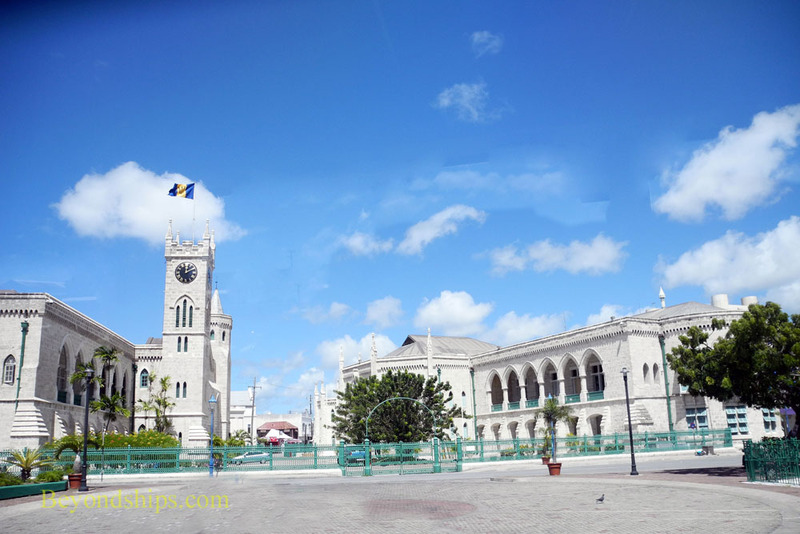 Barbados has close economic ties with Canada, Trinidad and Tobago, the United States and Great Britain. The island has fabulous mansions and villas, particularly along the western or “Platinum Coast,” but most people live in much more modest homes. The island's only urban center is the capital Bridgetown. While the western and southern coasts have seen much development with hotels, resorts and private residences, there are other parts of the island that remain primarily agricultural as well as areas of natural beauty. 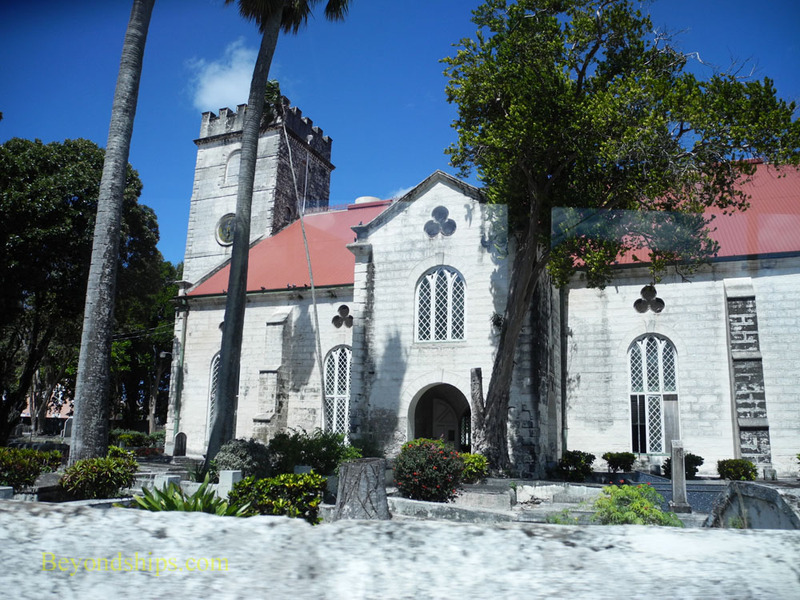 Barbados is a coral island and relatively flat. However, there are rolling hills in the north and the east. 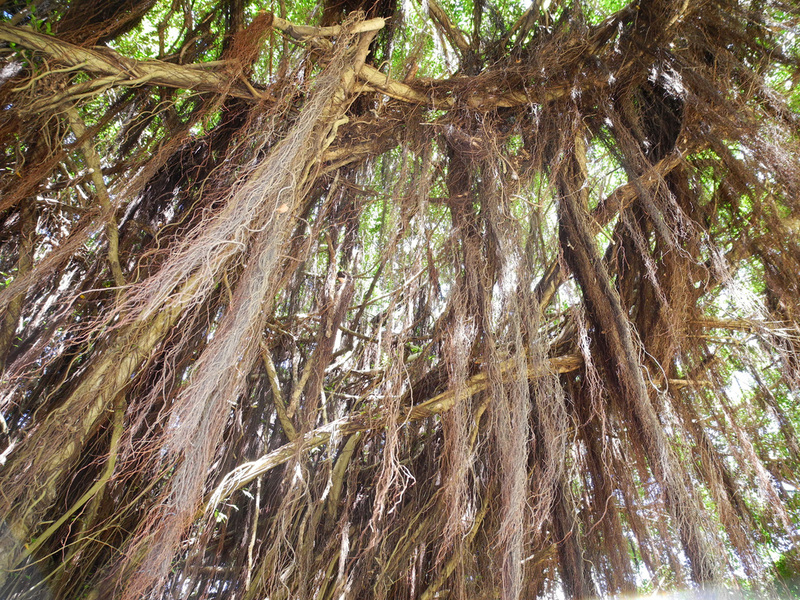 Barbados has a tropical climate. Rain storms tend to pass quickly so that a day that starts out cloudy often has sunshine and blue skies later. 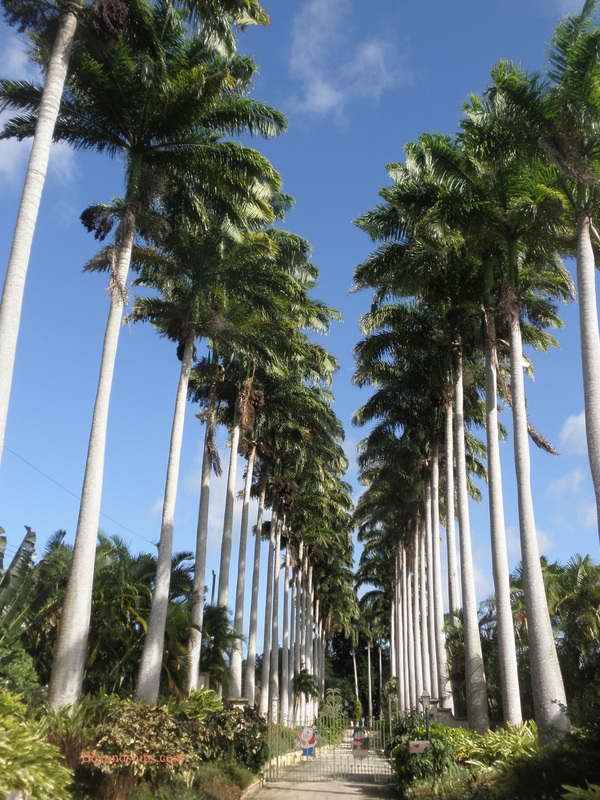 Above: The name Barbados is believed to be derived from the Spanish word barbudos meaning the "bearded ones." This name could have been inspired by the bearded trees that grow on the island. 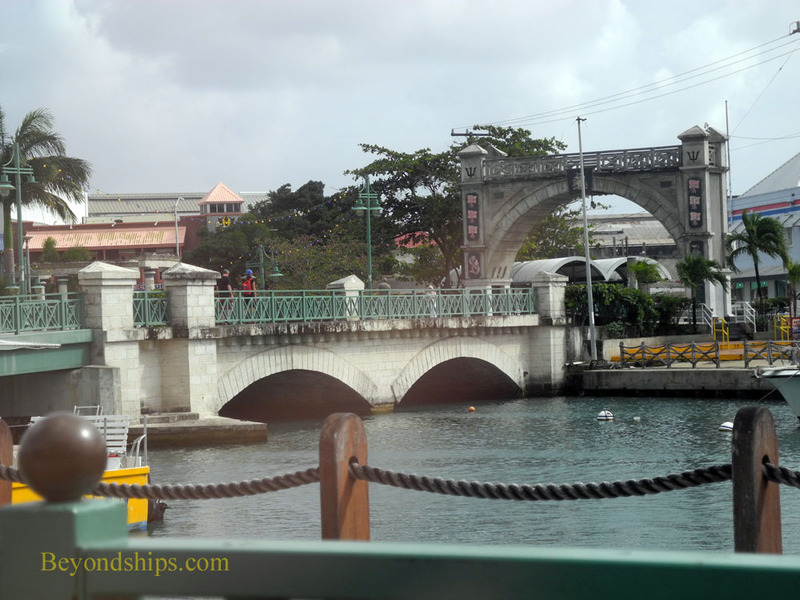 ﻿Above: The Chamberlain bridge and Independence Arch in the capital Bridgetown. Right: The prime minister's country home. 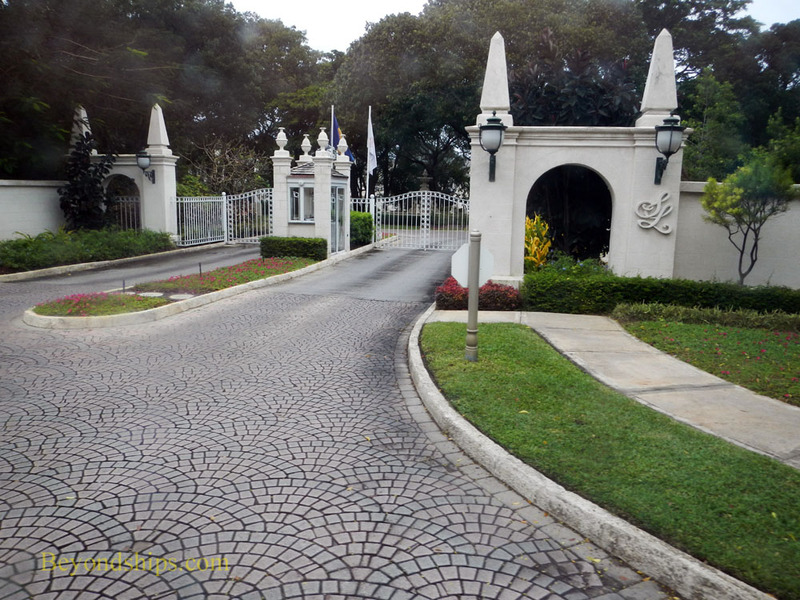 Left: Barbados has some impressive estates. Above: Resorts such as the Sandy Lane Resort attract the rich and famous to the island. Below left: A chattel house. After the abolition of slavery in the 19th century, the newly freed people could not afford to purchase land. 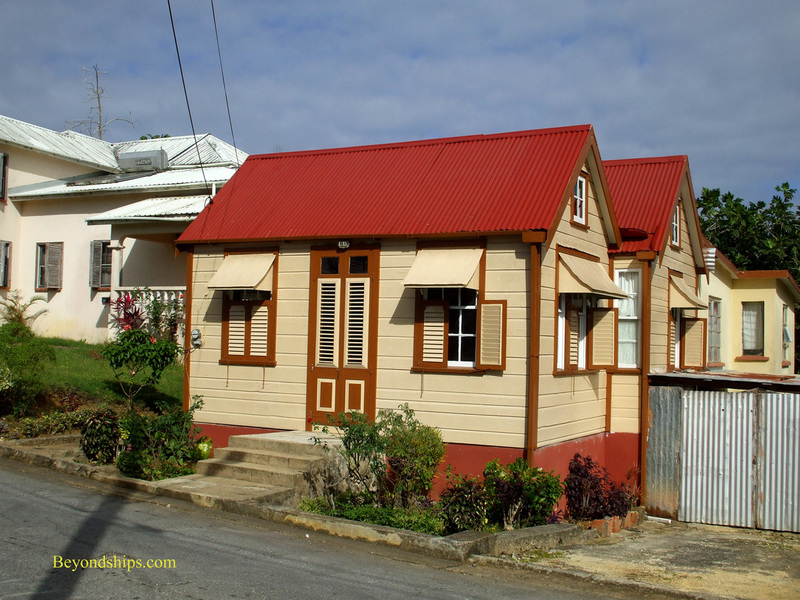 Therefore, they built small houses that could be disassembled and transported from one place to another as the opportunities for work changed. Quite a few of these houses have survived, been expanded over the years and now have permanent locations. 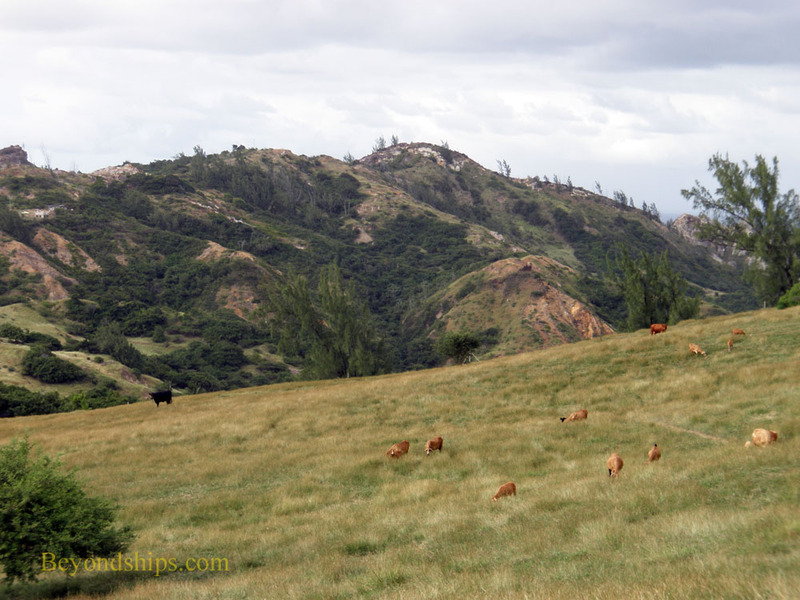 Below: Barbados still has a rural side.